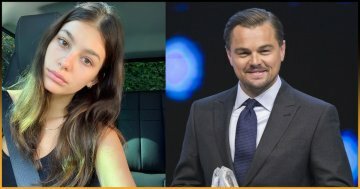 Today, human have reached a whole new level of technology and advancement. We feel really proud while counting on our developments. But in this race of development, we are harming nature. 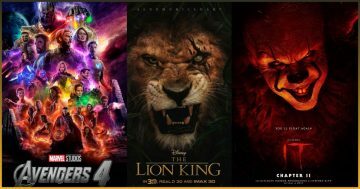 Also, animals and other species are suffering the most. Here we have got you one such story of a turtle who went back to an island in the Maldives in order to lay its eggs. Unfortunately, the turtle found that its nesting spot has turned into a runway! 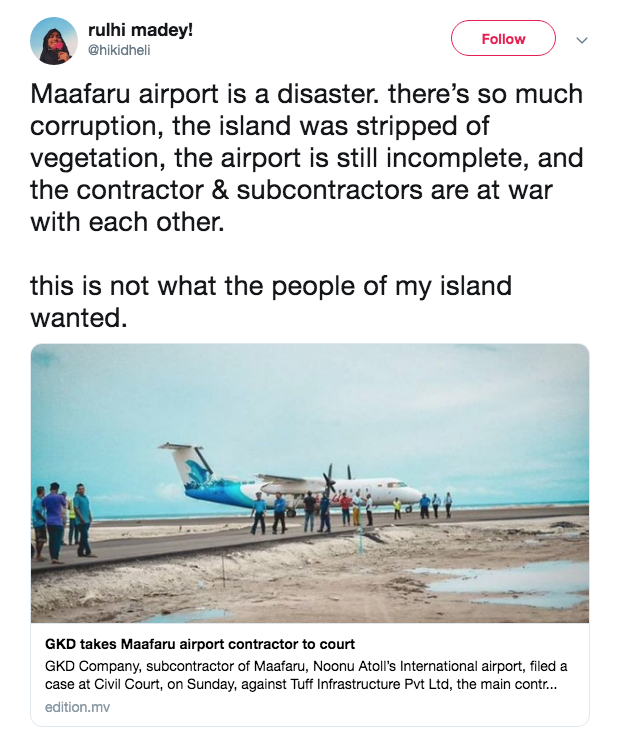 It happened in Noonu Atoll, the Maldives where Maafaru Airport is built. Before the construction of Maafaru Airport, it was a popular nesting spot for turtles. The place has a long history of being a favorite spot for turtles to nest their eggs. 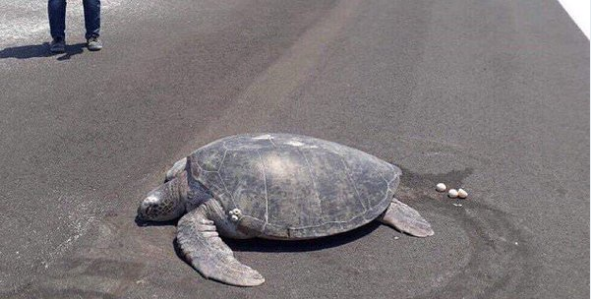 However, reportedly, the number of turtles coming to the island has decreased dramatically since the construction of the runway. On the contrary, the Maafaru Island Council says that the construction has not affected the marine life at all. 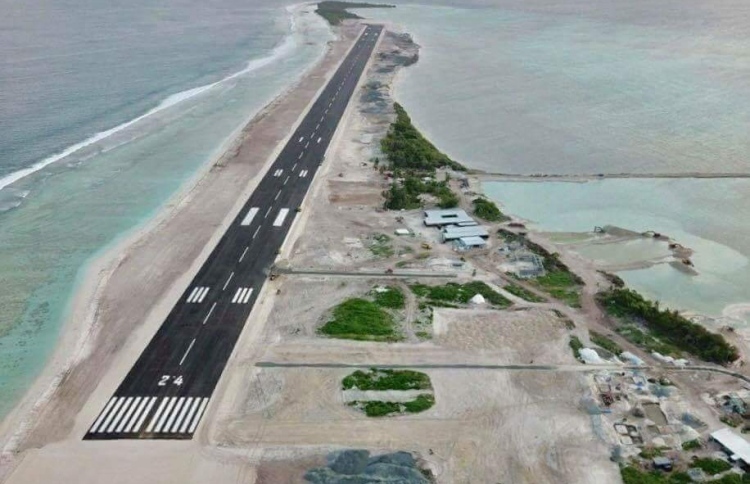 “Despite the construction of the runway, the frequency with which turtles visit the island for nesting purposes has not decreased,” said a source of Maafaru Council. This specific breed is called Green Sea Turtle. They always return to their birth location when it becomes time for them to lay eggs. 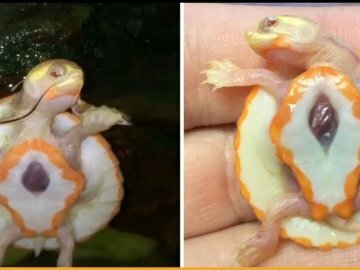 This idea seems so good but a turtle couldn’t continue this trend because of human development. 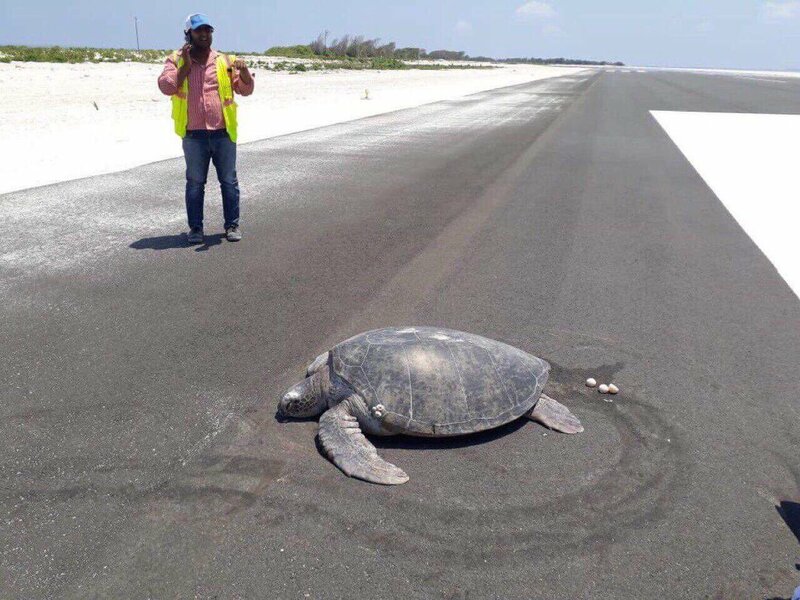 Let us tell you, it’s not just turtles who are suffering, many locals were also being outraged during the construction of this runway. Maldivians always take pride in their attempts to conserve the marine life but this incident is not acceptable. Hopefully, the stakeholders will realize their mistake and do the needful.